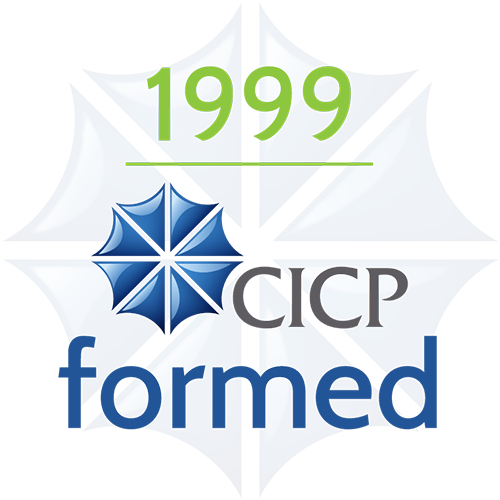 The Central Indiana Corporate Partnership (CICP) was formed in 1999 to bring together the chief executives of Central Indiana’s prominent corporations, foundations and universities in a strategic and collaborative effort dedicated to the region’s continued prosperity and growth. In 2001, CICP released an ambitious blueprint for economic development in Central Indiana in partnership with the Battelle Memorial Institute, focusing on key industry clusters – life sciences, advanced manufacturing and logistics, and technology, with an overall focus on entrepreneurship to diversify Central Indiana’s economy. In the years that followed, CICP launched several talent and industry sector initiatives which have been largely successful in generating awareness, investment, collaboration and identifiable progress for their industry sectors. 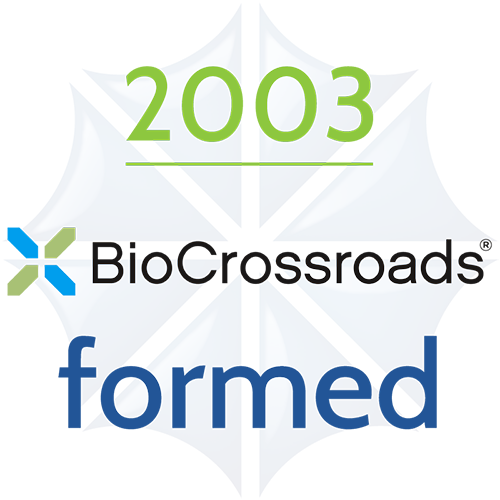 2003: BioCrossroads, formed to advance Indiana’s life sciences, was the first branded initiative. 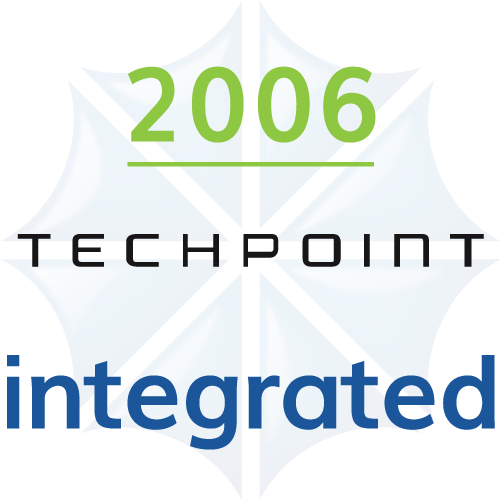 2006: Three years later, TechPoint was integrated into CICP as its official technology initiative. 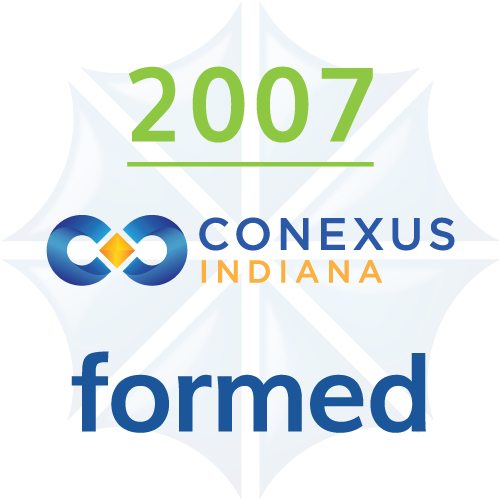 2007: CICP formed its manufacturing and logistics initiative Conexus Indiana. 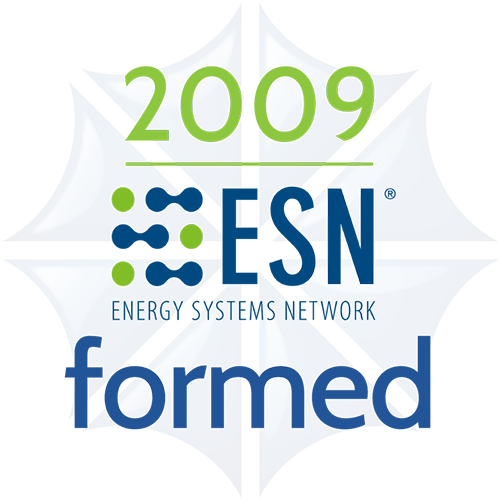 2009: Energy Systems Network, which focuses on energy technology, was formed. 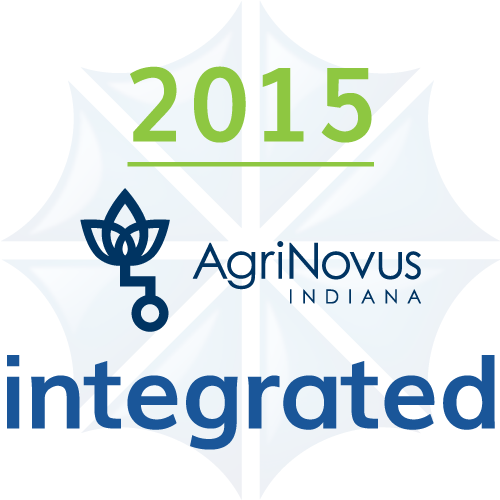 2015: A fifth strategic initiative, AgriNovus Indiana, with a concentration on the agbiosciences sector, was formed. 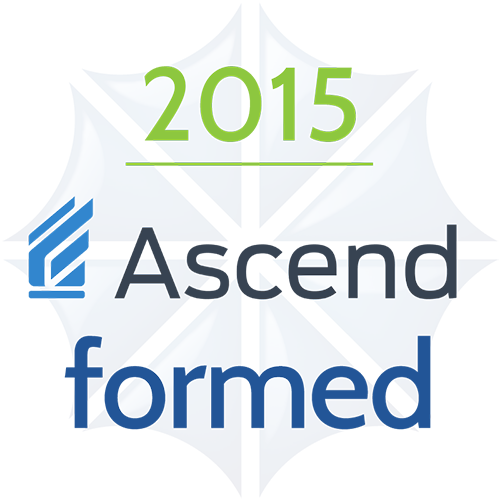 2015: In the same year, the Central Indiana Workforce Development Initiative (now known as Ascend Indiana) was formed to focus on talent recruitment and retention across all of the CICP sector initiatives and other industries. Each branded initiative is responsible for catalyzing development in its sector or area through collaboration between the public and private sectors and many university stakeholders. An important outcome from each of the sector initiatives has been the creation of new non-profit and for-profit enterprises, typically involving strategic collaboration and investment by key initiative stakeholders. Several of the branded initiatives have launched angel or seed funds to assist start-up companies and entrepreneurs, while others have formed entities such as the Battery Innovation Center, the Indiana Biosciences Research Institute and OrthoWorx that are advancing opportunities within their sectors of energy technology development, life sciences collaborative discovery, and sustained medical technology growth, respectively. Another key effort has been the twin focus on both talent attraction and skills growth through workforce development. Several initiatives including Conexus Indiana, TechPoint and BioCrossroads have launched efforts to help identify and address the challenges of developing, attracting and retaining the kinds of technically and technologically skilled talent our region’s leading sectors of economic opportunity will require for their continued promising growth. CICP is a vital part ─ in many ways the center for strategy and collaboration ─ of a region that is working hard and smart to understand and advance the prosperity of all our citizens. In addition to the work of its branded initiatives, CICP has played an integral role in bringing together groups to focus on areas that are impactful to the community including early childhood education, mass transit as well as a role in helping Indianapolis secure and plan the 2012 Super Bowl. In 2015, CICP was instrumental in developing and securing infrastructure funding from the City of Indianapolis for the 16 Tech innovation community near downtown Indianapolis that will serve as a place to live, work, play and learn for the entire region. In 2016, CICP assisted in the creation of the Applied Research Institute (ARI), which is now known as the Indiana Innovation Institute (IN3). IN3 facilitates and manages collaborative research teams to pursue major federal grants and contracts and perform corporate-sponsored research that will generate technology transfer and commercialization in military defense and other sectors of Indiana’s economy. CICP and its members continue to give back to the communities they serve in numerous ways to make Central Indiana a better place to live, work and play. Central Indiana has a vibrant business, university and philanthropic community focused on collaboration, progress and positive change.